Salt Spray Tester: The aging of the raw material and its protective layer is used to accelerate the corrosion resistance of the salt spray through the salt spray experiment. Assess the corrosion resistance of the raw material and its protective layer. 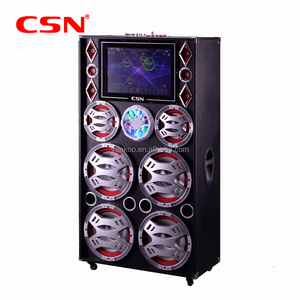 Drop Tester : Test the protection ability of free fall of product packaging, and test and improve the protective ability of product packaging by experiment. 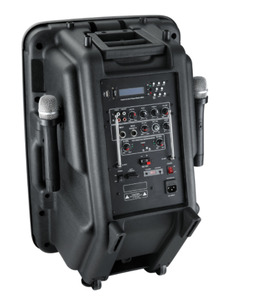 Over the years the company has gained a high reputation by providing compelling solutions for professional installed, portable, production and cinema sound customers domestic and worldwide. 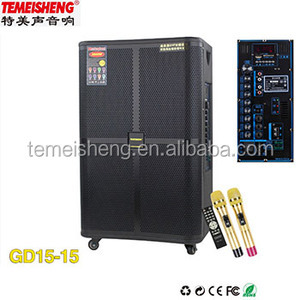 The company has a 5,000 square meters modern manufacturing base and 1500 square meters of office located in Huadu district of Guagnzhou, which is about 15 minutes from the Baiyun international airport. 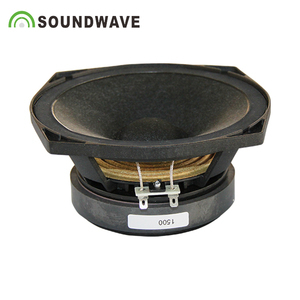 With integrated features of scientific research, development, manufacturing, sale and services, we have striven to satisfy uprising sound and music reproduction need: from single systems to large-scale, complex projects. 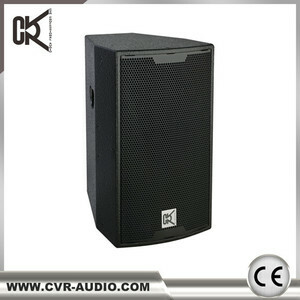 Guangzhou Leisound Electronic Co., Ltd.
2011 Richmond Did Not Fight Alone Any More. 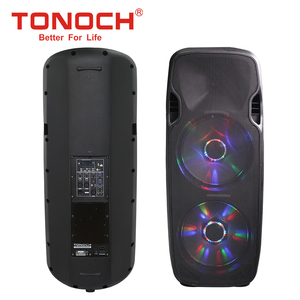 2014 Many New And Better Products Come Out. 2016 We Are 8th Golden Supplier On Alibaba. 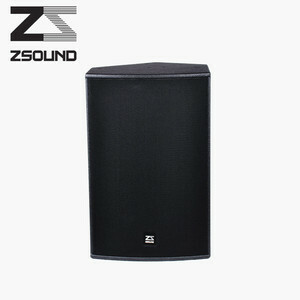 Alibaba.com offers 8,839 active dj speakers products. 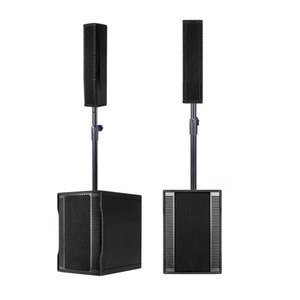 About 71% of these are speaker, 21% are professional audio, video & lighting, and 1% are home theatre system. 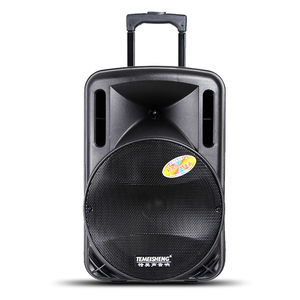 A wide variety of active dj speakers options are available to you, such as computer, home theatre, and karaoke player. 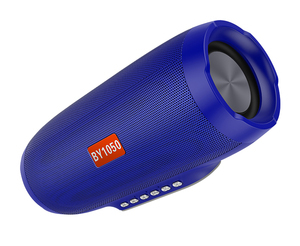 You can also choose from portable, wireless, and mini. As well as from 2 (2.0), 1, and 3 (2.1). 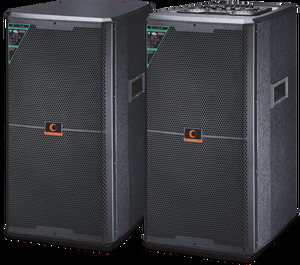 And whether active dj speakers is active, or passive. 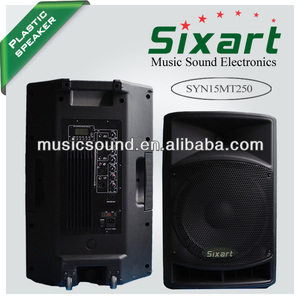 There are 8,840 active dj speakers suppliers, mainly located in Asia. 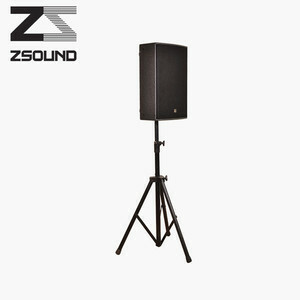 The top supplying countries are China (Mainland), Taiwan, and Hong Kong, which supply 99%, 1%, and 1% of active dj speakers respectively. 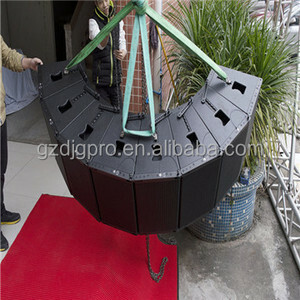 Active dj speakers products are most popular in South America, North America, and Southeast Asia. You can ensure product safety by selecting from certified suppliers, including 1,990 with Other, 1,673 with ISO9001, and 330 with ISO14001 certification.